But shots ring out, and suddenly, baby rhino Jubela must face the world on his own. He roams the African plain until an old female rhino adopts him. Once again, Jubela can feel secure. 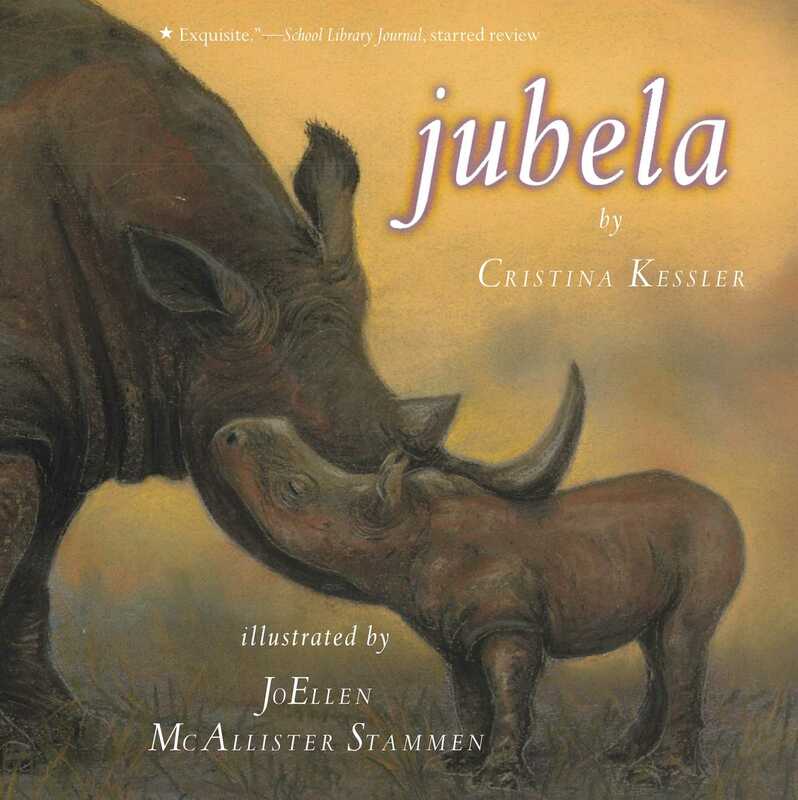 Based on a true story from Swaziland, Jubela is a heartwarming story of love and a stirring wake-up call to protect our wildlife. Publishers Weekly, starred review Lyrical. Library Talk, starred review Magnificent.